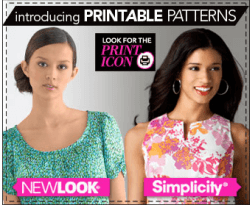 Embroidery gives you another way to add to the beauty and creativity of your sewing projects. And while hand embroidery can be a fun and challenging pastime, machine embroidery is faster, is more convenient, and can be fun in its own way. If machine embroidery is something you think you might be interested in, then it’s time to consider buying an embroidery sewing machine. Embroidery has been around for countless centuries, and can be found in just about every corner of the world. 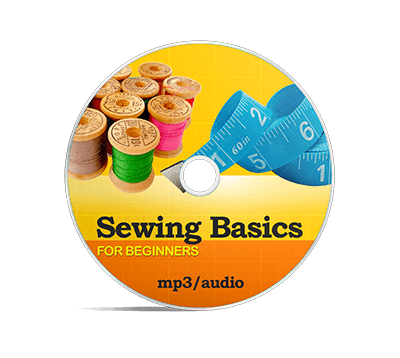 Embroiderers use needles, thread and yarn to decorate fabric and other materials with thread. You can embroider just about anything, including pillowcases, blankets, hats, dresses, denim jackets, stockings, and cloth bags. Basically, if you can sew it, you can embroider it. There was a time when people embroidered by hand, mostly because they had no other option. It’s hard not to be amazed when you look at an intricate, hand embroidered design. The time, energy and effort that go into making some of those designs can be incredible. Despite the existence of embroidery machines, many people still prefer embroidering by hand. It can be a relaxing undertaking, and there’s something thrilling about knowing you created a wonderfully detailed embroidery design with your own two hands. Still, there’s no denying the convenience of machine embroidery. With a machine, you can create beautifully detailed designs in a fraction of the time it would take to create the same designs by hand. When you look at the long history of embroidery, machine embroidery has been around for a relatively short period of time. In fact, while embroidery has been around almost as long as sewing itself, the first embroidery machine didn’t make an appearance until the 19th century. For decades, machine embroidery was done in factories using professional grade, and expensive, machine. Only recently has machine embroidery found its way into the home. And the popularity of home machine embroidery has been on a steady rise. Some people shy away from machine embroidery because they fear the results will look too mechanized. But good machine embroidery looks like it was done by hand. 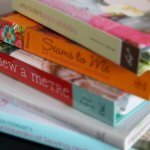 What is an embroidery sewing machine? Embroidery sewing machines come in two varieties. Some do nothing but embroider. 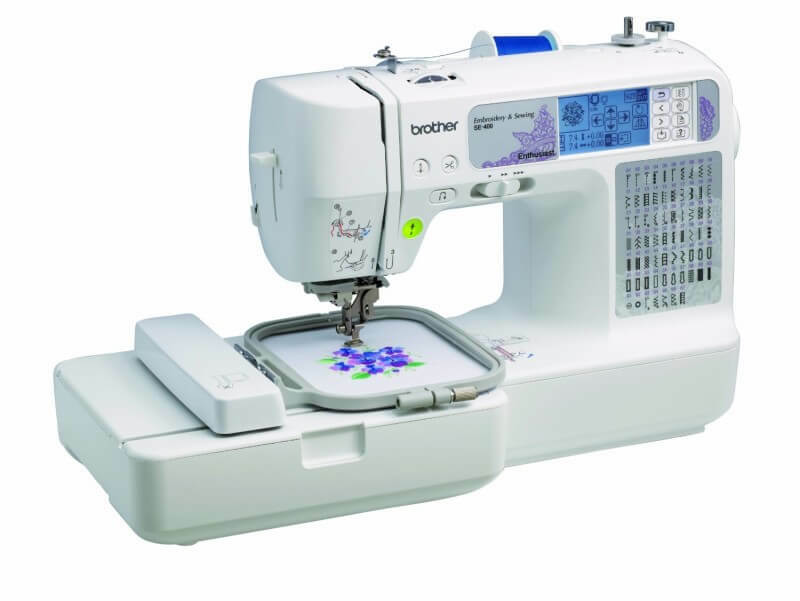 Others operate as both embroidery sewing machines and regular sewing machines. 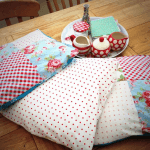 If you want to do both machine embroidery and regular sewing, you might find it more convenient to have a machine that does both instead of having two separate machines cluttering up your sewing room. However, a machine that does both can cost quite a bit more than a dedicated embroidery sewing machine. Speaking of cost, you can find an embroidery sewing machine that fits every budget. You can find machines that cost a couple of hundred dollars (or even less), while others cost several thousand dollars. The price of one of these machines will depend on what the machine can do. The more basic the machine, the less it will cost. 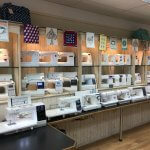 Fortunately, if you are new to machine embroidery, you’ll probably be better off starting with a more basic and affordable embroidery sewing machine. What are computer embroidery machines? Home computer embroidery machines are a modern marvel. With these machines, you simply “plug in” a design of your choosing, and then let the embroidery machine do most of the work. All the user has to do is make sure the machine has the color thread it needs when it needs it. There are two types of home computer embroidery machines. With the first, and usually more affordable, the user has digital design software installed on their personal desktop or laptop computer. The embroidery machine is connected to the home computer, which transmits the design to the machine. With the other type of embroidery machine, the design is programmed directly into the machine itself. The beauty of home computer embroidery machines is that you can create your own digital designs for them. In fact, you can learn to take almost any image and digitize it to be used by a computer embroidery machine. Learning the art of digitizing can be challenging, but the results are worth it. What’s most important when buying an embroidery sewing machine? When buying an embroidery sewing machine, quality should come first. Using a poor-quality machine can result in a lot of struggle, frustration, and wasted time. Quality machines are easier to use, and will give you a better finished product. Think about your budget. How much money do you have to spend on an embroidery machine? It might be tempting to look for a machine that will give you as many features as you can afford. But if you are considering two machines that cost about the same, chances are that the one with a few basic features will be of higher quality than the one packed with options. 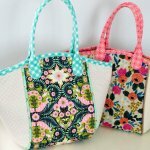 An embroidery machine can be a welcome addition to your sewing room. And it can help take your sewing projects to the next level.